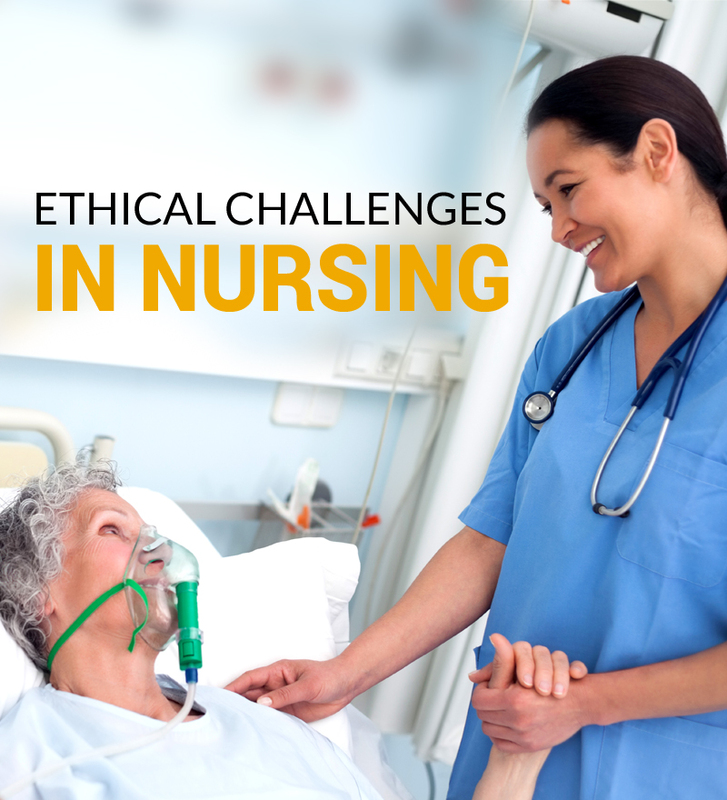 As per the survey reports by nursing view, there are 60,000 nurses required by 2035 in New Zealand creating ample job opportunities for candidates who are aspiring for a nursing career in the country. 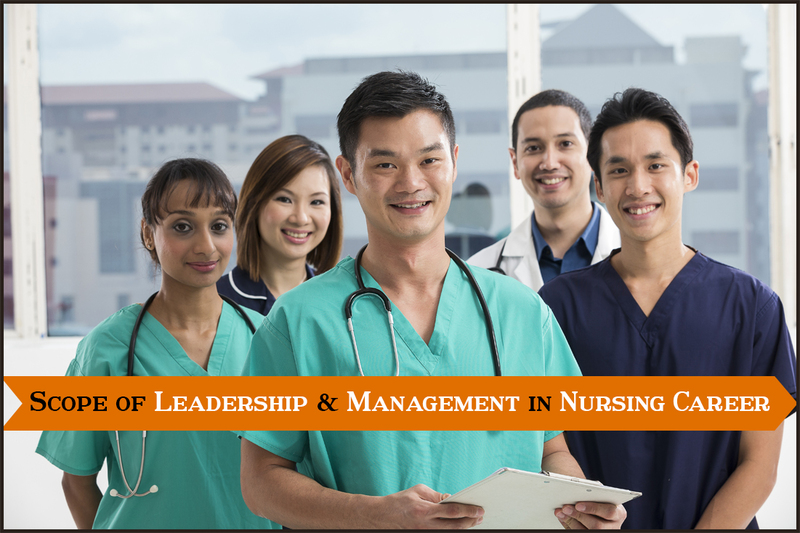 New Zealand is a beautiful country, with an extremely diversified education system recognized as one of the best in the world, is now becoming a favorite destination for nursing grads from all across the world to pursue career advancing programs and specialty courses. When the world is at the brink of viral infestations, endemic threats and rarest of diseases affecting humankind, there is a dire need of healthcare workers in hospitals, medical research centers, facilities to quarantine the infected and in providing recuperation and care to the patients. 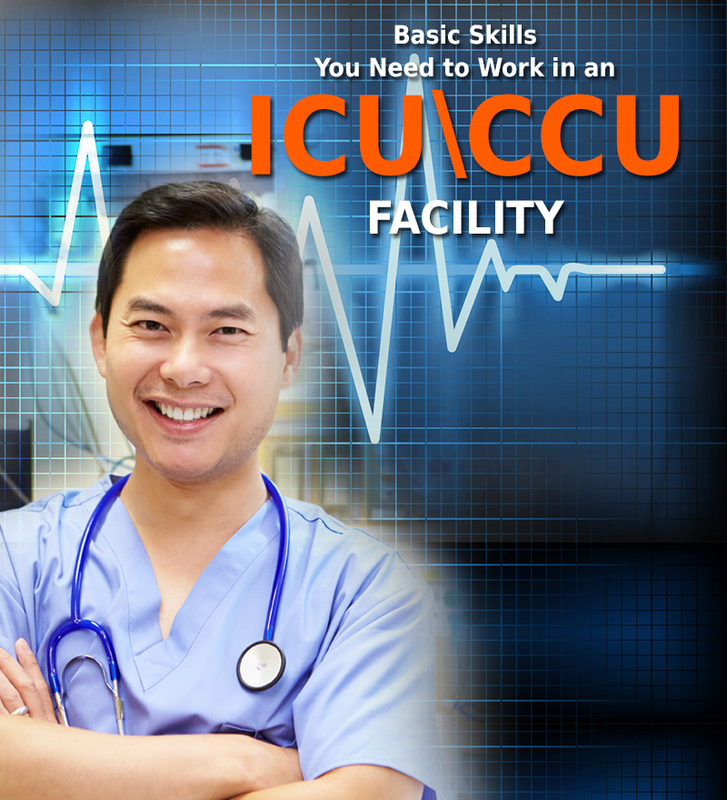 Moreover, healthcare industry is transforming at an unprecedented rate with medical advancements and practices, offering great career avenues for registered nurses to practice in variety of healthcare settings. 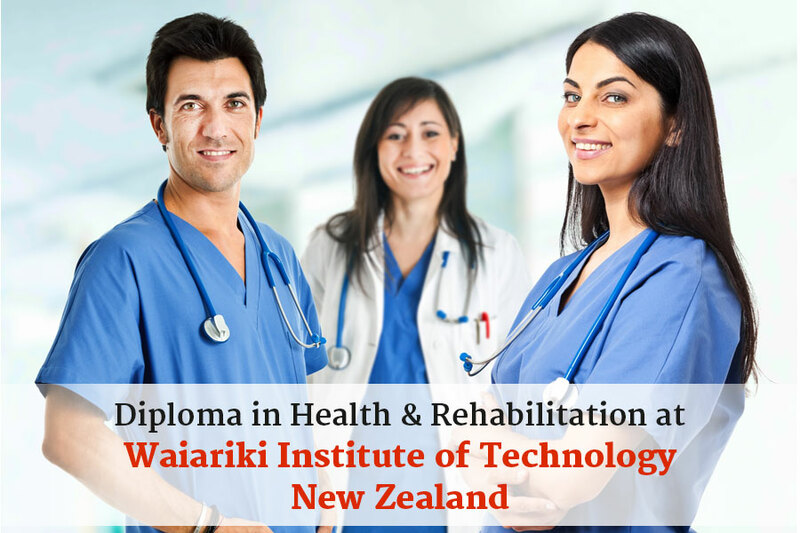 In the realm to support nursing professionals and contribute towards the industry, INSCOL offers Diploma in Health & Rehabilitation in collaboration with Waiariki Institute of Technology, New Zealand. This one year diploma program aims to equip students with the profound knowledge of healthcare practices and a pathway to higher educational learning in a more specialized field at a postgraduate level. 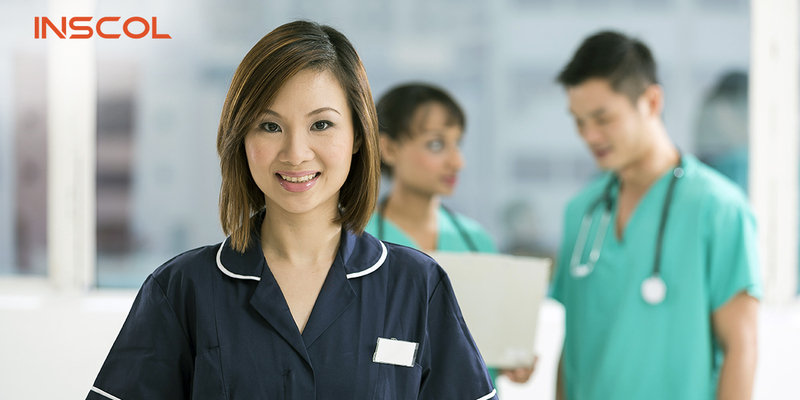 This Diploma in Health & Rehabilitation is a learning program for nurses that instills advance medical knowledge and helps them to understand the role of healthcare professionals in the New Zealand. Additionally, students are exposed to other significant subjects such as Palliative Care, caring for elderly patients and exploring other dimensions of wellness that includes infection prevention & control, health education and health rehabilitation. Moreover, learners are trained to examine health from various perspectives such as from an individual, from family and company perspective and are introduced to primary health concepts and various wellness strategies.